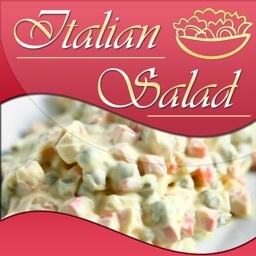 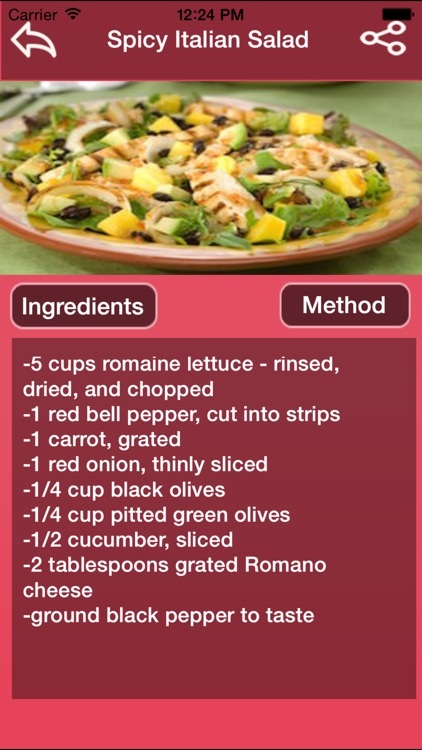 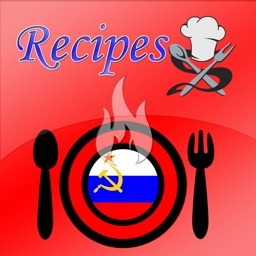 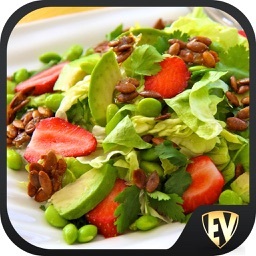 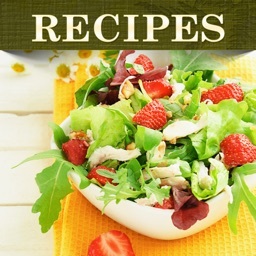 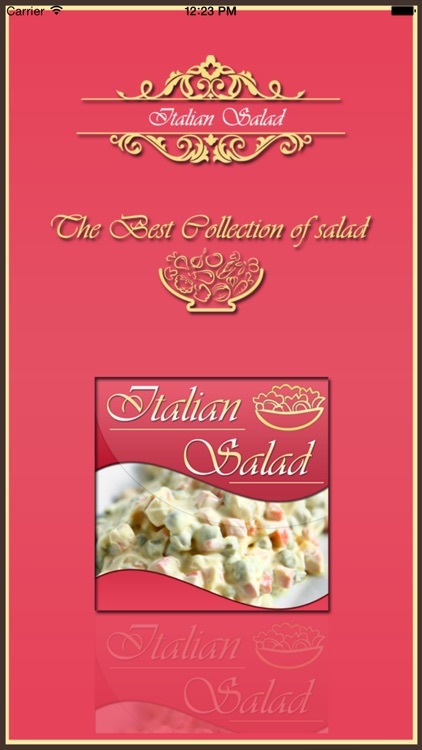 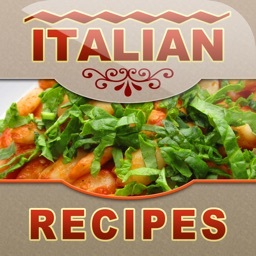 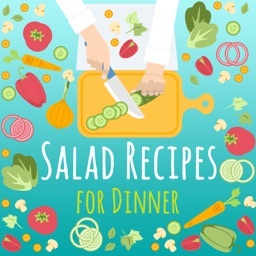 This app provides an amazing collection of Italian gourmet recipes. 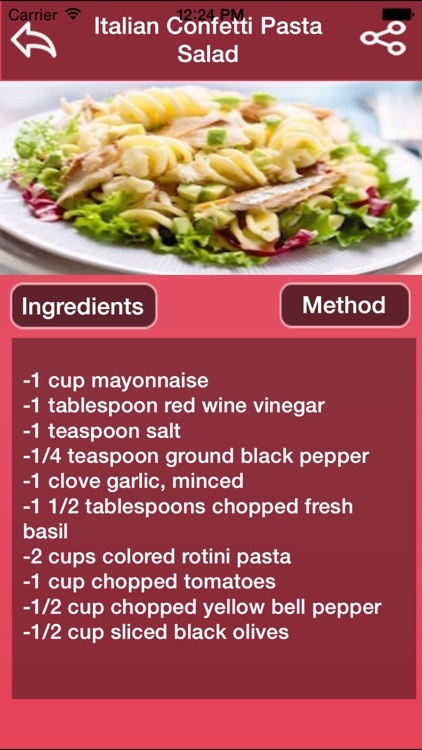 The app is easy to use with easy to follow step by step instructions. 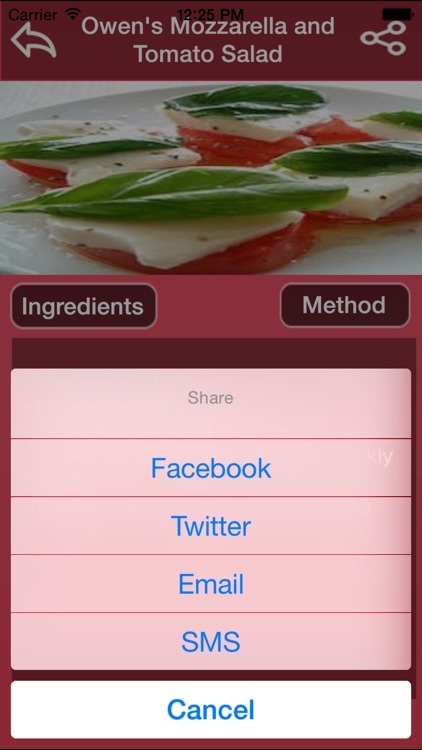 You can email recipes to your friends, post recipes to Facebook,Twitter and SMS.